VERY IMPORTANTLY- if your skin is pigmented by heritage, then you MUST be aware that certain lasers can negatively impact your pigment meaning inflame it and make more abnormal pigment if not used cautiously and correctly by someone experienced. Always discuss this with your Skin Care Provider. Also pigmented heritage people have pigment that tends to settle in the crevices of the body such as armpits, groin and around the eyes and that is normal but the younger and more optimally your body is functioning internally the less this occurs. Treating the body internally via eating healthily- Eat Right for your Blood Type, the greener, the darker, the closer to nature the better, foods, exercising healthily not OVER exercising to further inflame, taking antioxidants, keeping hormones in healthy balance or treating when needed with lowest dose birth control pills or bio-identical hormones in nontoxic cream for hormonal deficiencies as much as possible and VERY importantly that includes the thyroid and adrenal glands, help address prevention and resolution. 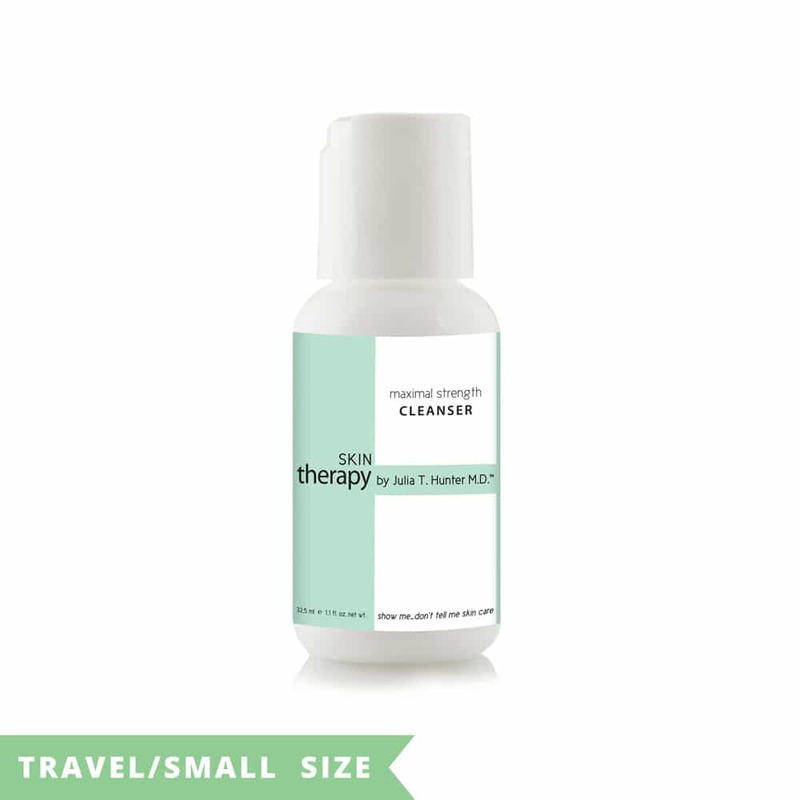 External therapy with skin products chirally/chemically correct, non-toxic ingredients that are NON-inflammatory, maximal, Physician Strength and visible result Skin Therapy products and peels, are the scientifically correct solutions for resolution, future prevention and longevity of clear skin results. Carboxy and oxygen therapies under the skin, certain lasers which are best tools for the job/scientifically correct for YOUR skin will help speed resolution. 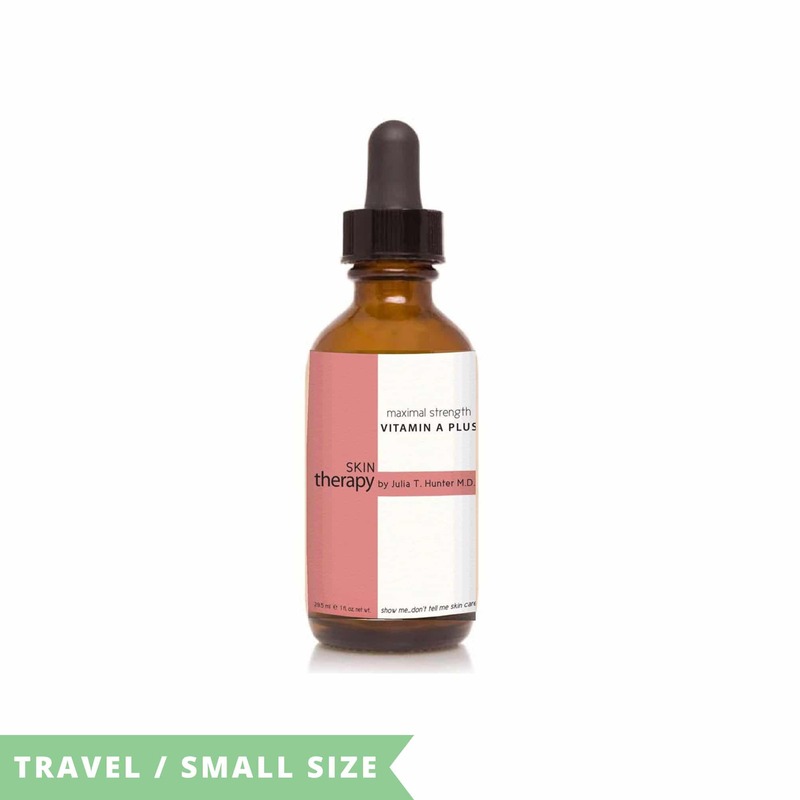 WHOLE BODY RENEW – helps diminish brown/age spots and Melasma with its UNIQUE AND MAXIMALLY COMPREHENSIVE HEALING FORMULATION of POWERFUL Healthy Anti-Inflammatories combined with the natural organic acids, Lactic AND all the shielding and EMPOWERING aged grapeskin exfoliating elements. 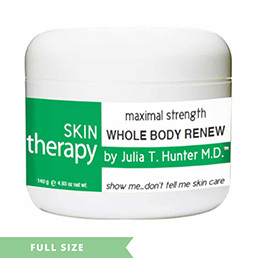 WHOLE BODY RENEW should be used DAILY OR EVERY OTHER DAY as skin tolerates with NO irritation nor peeling – on ENTIRE face, eyelids, ears, neck, chest, back, arms, legs, and ENTIRE body for MAXIMUM Results and Skin Renewal. 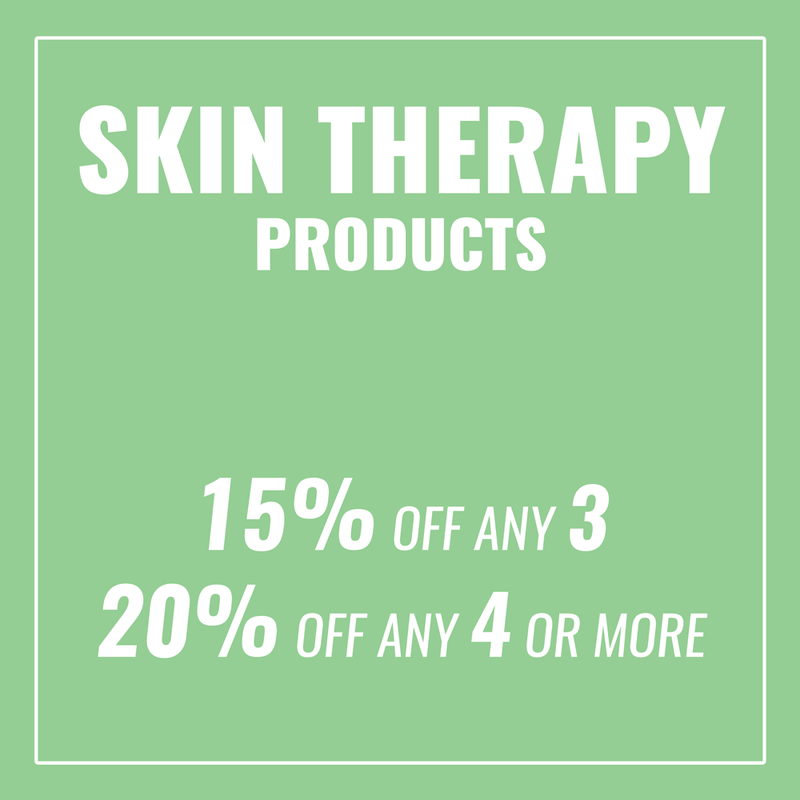 SAFE and Perfect for all Skin Types, Colors and Genders. Instructions: Mix top of fingertip-size amount (a bowl of the spoonful size amount in the spoon which comes with the product) in palm with 2 drops of water, SERUM, CELL OPTIMIZER, WRINKLE FILLER, and/or EMU DERMYL (if using all or one OR can mix in any nontoxic serum or moisturizer) in AM (morning). CALM AND REPAIR placed OVER or IF just using EMU DERMYL and VIT C PLUS and CALM and REPAIR then mix all together in your palm and add in a drop or two of tap water so you have enough volume of liquid to spread easily all over your face, neck, chest and around your eyes.. Use once per day in the AM (morning) only, on face, neck, eyelids, chest, body. Can mix in PM (evening) with PEEL, NIGHT REGENERATION, VITAMIN A PLUS, EMU DERMYL if used in PM (evening) as well only for dark pigment, acne and/or scarring. Instructions: Shake well especially when cold. 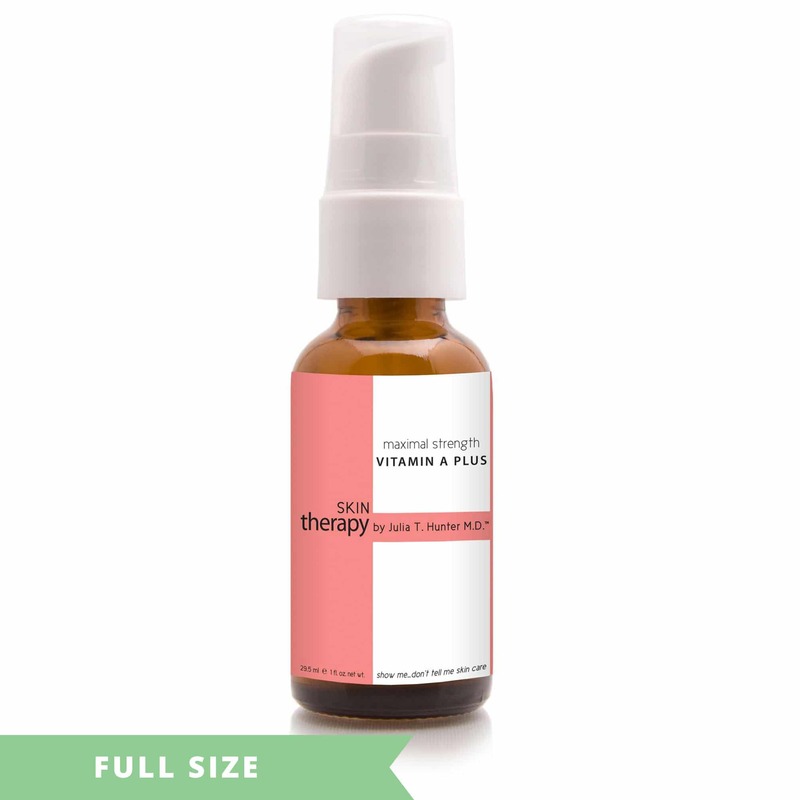 Use 1-7 drops or more as needed and absorbed for face, eyelids, neck and chest. You can always use 1-2 drops into your palm and add 2-3 drops of tap water into so you have enough liquid to spread all around your face and add CALM AND REPAIR and mix all together with Vit C Plus in your palm then you have enough liquid to spread all over your face, around your eyelids, neck and chest an leftover on your hands. Normally AM (morning) – 1-4 drops; PM (evening) – 1-6 drops. Can use on entire body. Can mix with all products except PEEL. ADD THIS AS STEP 1 MORNING AND/OR EVENING ONLY if you skin needs more moisture despite SERUM, CALM and REPAIR and CAN USE to save money INSTEAD of NIGHT REGENERATION in the EVENINGS. 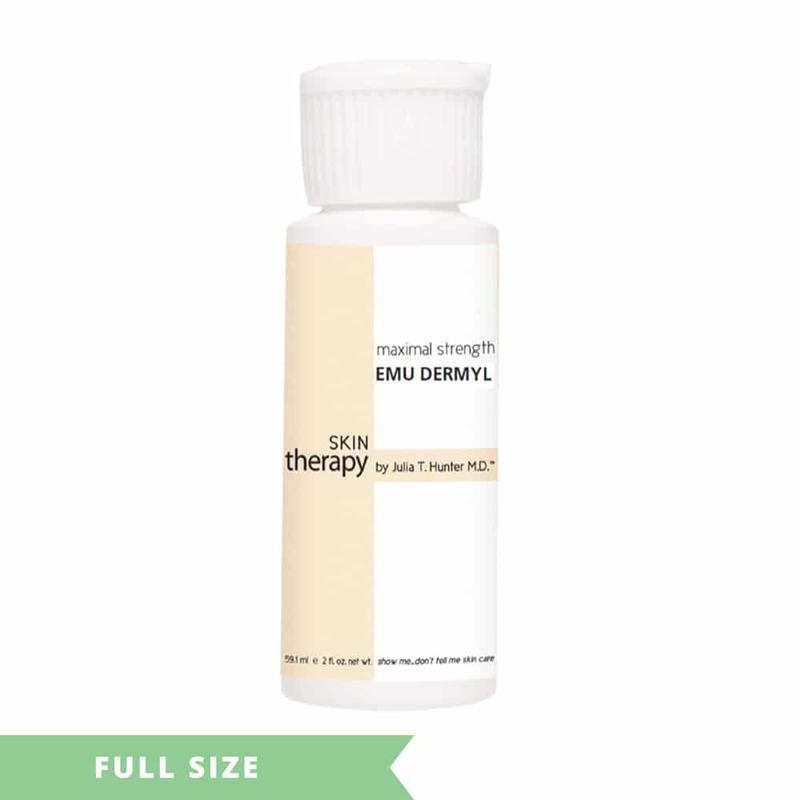 Add NIGHT REGENERATION ideally or your moisturizer IF NON-TOXIC OVER PEEL to reduce monies spent or just use EMUDERMYL as above OVER Peel as you will need some moisture over PEEL and EMU DERMYL helps rid pigment as stated above. 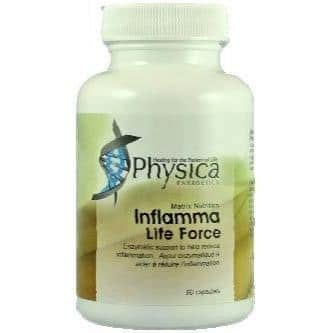 In addition, it supports/helps optimize thyroid and immune function, energy, clearer thinking, detox including with heavy metals, liver cleansing, internal fungal overgrowth, increased sense of well-being, the reduction of skin wrinkles, acne facial scars and gut inflammation. This is NOT the drug Sulfa so if you are allergic to sulfa drugs this instead is a mineral so no overlap. 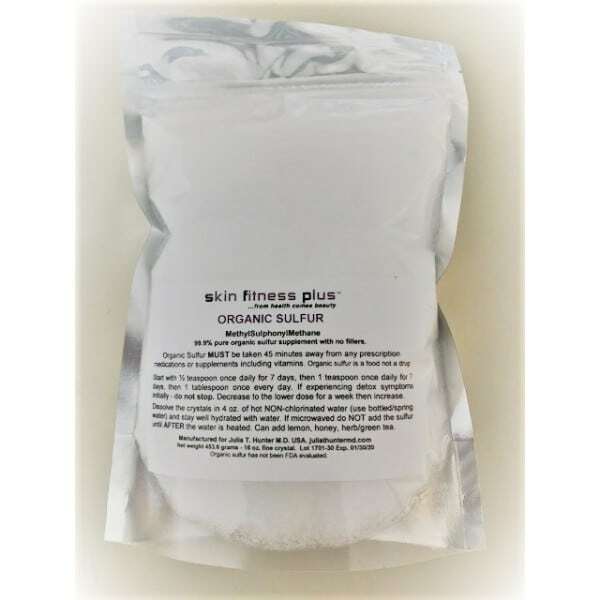 Instructions: Organic Sulfur should always be taken 45 minutes before any prescription or supplements starting 1 teaspoon once a day for 1 month, then 1 heaping tablespoon once a day. Some people have reported mild detox symptoms initially meaning a bit of gas, bloating noted and less energetic for 1 week. If this occurs decrease to the lower dose for a week before increasing again. 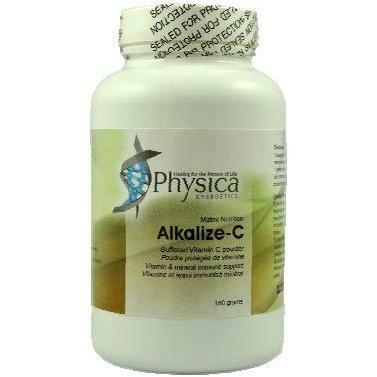 Dissolve the crystals in a small amount (4 oz) of warm or hot NON-chlorinated water (best to use bottled water) If a microwave is used to heat the water, do NOT add the sulfur until AFTER the water is heated. Microwaves use temperatures above 400 F and sulfur vaporizes at 270 F. However, heating the water in a microwave is a good way to remove chlorine from the water. IF you find the taste a bit bitter then add in green tea and/or a slice of fresh lemon, herb tea or a touch of raw honey if you must. 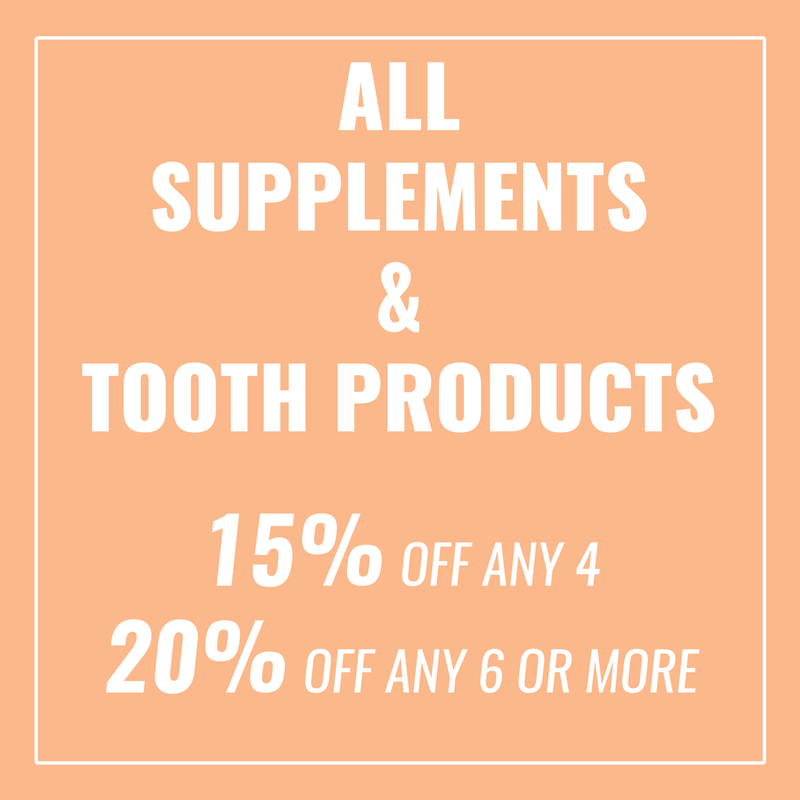 It is one of the MOST important supplements EVERYONE should take! 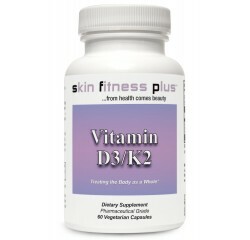 VITAMIN A PLUS – MULTI-action Vitamin A encapsulated, STABILIZED formulation to help reduce and speed resolution of hyperpigmentation, brown and age spots and melasma as this formula competes with highest strength pharmaceutical Retinoic results, yet NON-TOXICALLY AND UNIQUELY layering PHYSICIAN strength synergistic many more ingredients creating the MOST potent therapy WITHOUT a prescription. 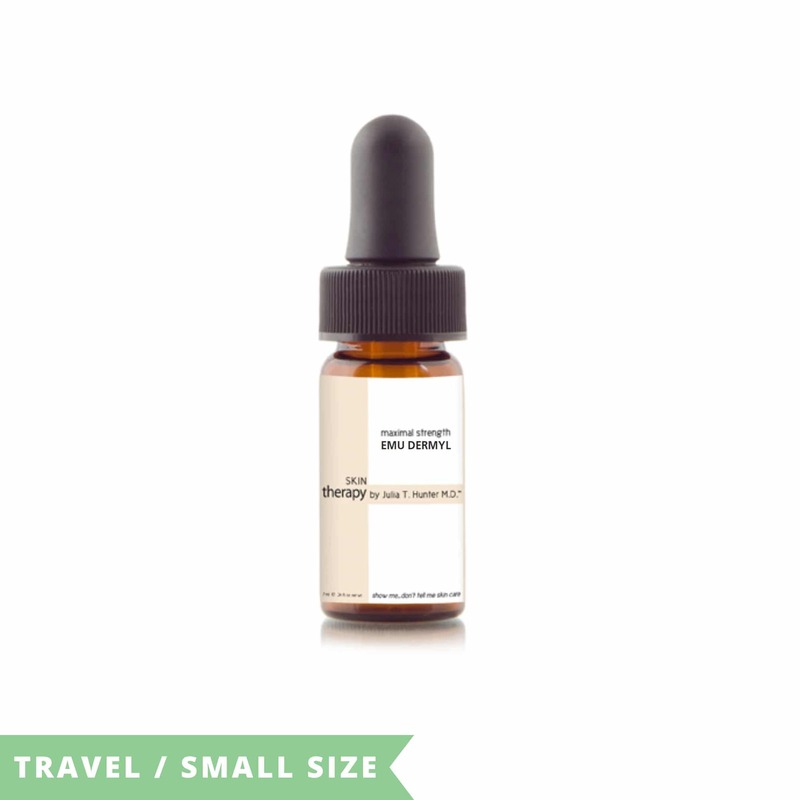 In addition, Niacinamide topically helps increase collagen and cell component production and abnormal pigmentation. Brown pigment CANNOT BE MADE to just disappear UNDER the skin RATHER it has to be pushed to the surface by new skin production then exfoliated off which is why VITAMIN A PLUS which penetrates DEEPLY helps push the old inflamed abnormal pigment faster to the surface for exfoliation by WHOLE BODY RENEW AND VITAMIN C PLUS AND PEEL AND EXFOLIATING REPAIR. 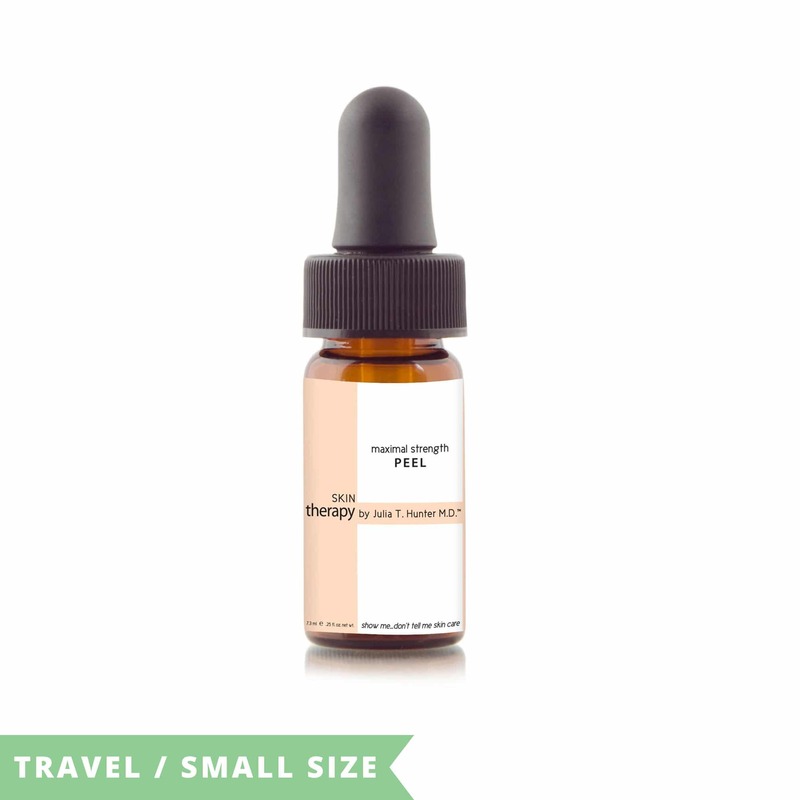 PEEL– will help diminish brown spots, age spots and signs of melasma. This SCIENTIFICALLY CORRECT, STRONG, therapeutic exfoliation and skin clearing is healthily and correctly exfoliating, has synergistic L-Lactic, Mandelic, Malic acids with Pumpkin Ferment will also help brighten and even pigmentation from sun damage, scarring, wrinkles, melasma, hyperpigmentation, the risk of abnormal growths, it is restorative and rejuvenating. In addition, Niacinamide, Phytic Acid, D-Beta Carotene, antioxidants, polyphenol rich fruit extracts to help maximally treat, repair, correct, anti-age. Anti-glycating, free radical quenching, super antioxidant Carnosine to help prevent loss of and REPAIR elasticity, wrinkling. 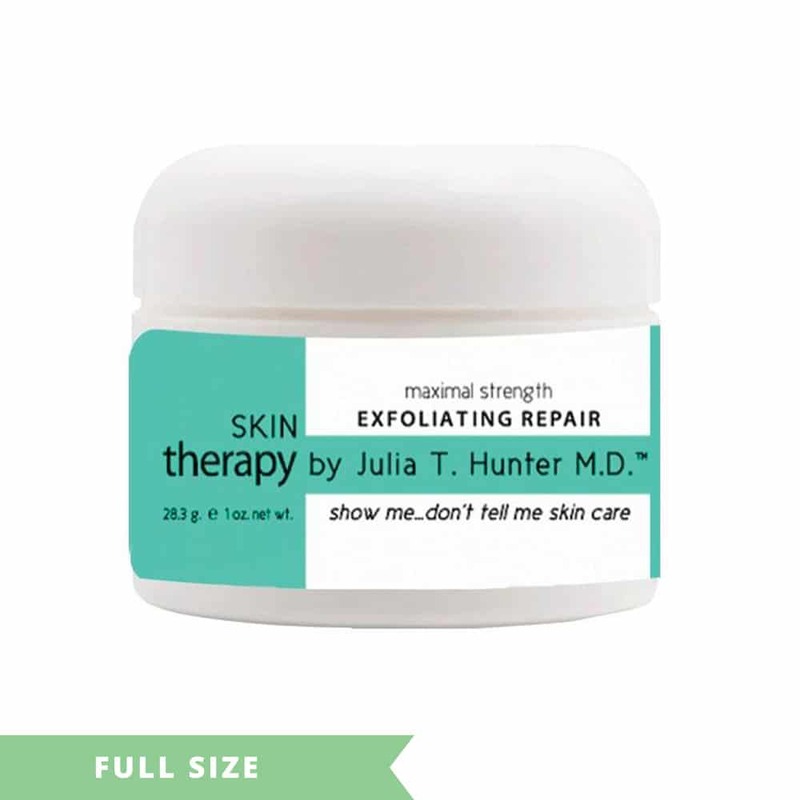 You can add PEEL following the directions to work up slowly because this is VERY strong and may irritate a bit with some redness for an hour after placement at first use and may visibly micropeel a bit your skin initially then this all goes away. 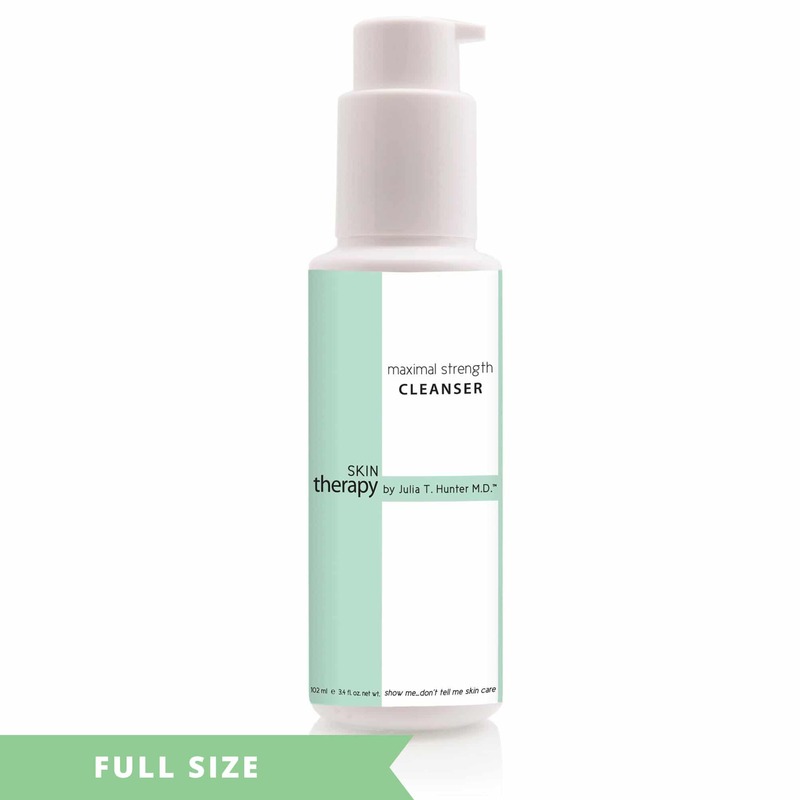 EXCELLENT and STRONG and CLEARS skin! YOU CAN USE PEEL without using Vitamin A Plus then add Vitamin A Plus after 1 month if skin is not progressively clearing with PEEL after working up to using PEEL nightly for 4 weeks. Instructions: Apply in EVENING only, first product after washing. One dropperFULL in your palm.to all parts of the body where you have breakouts. 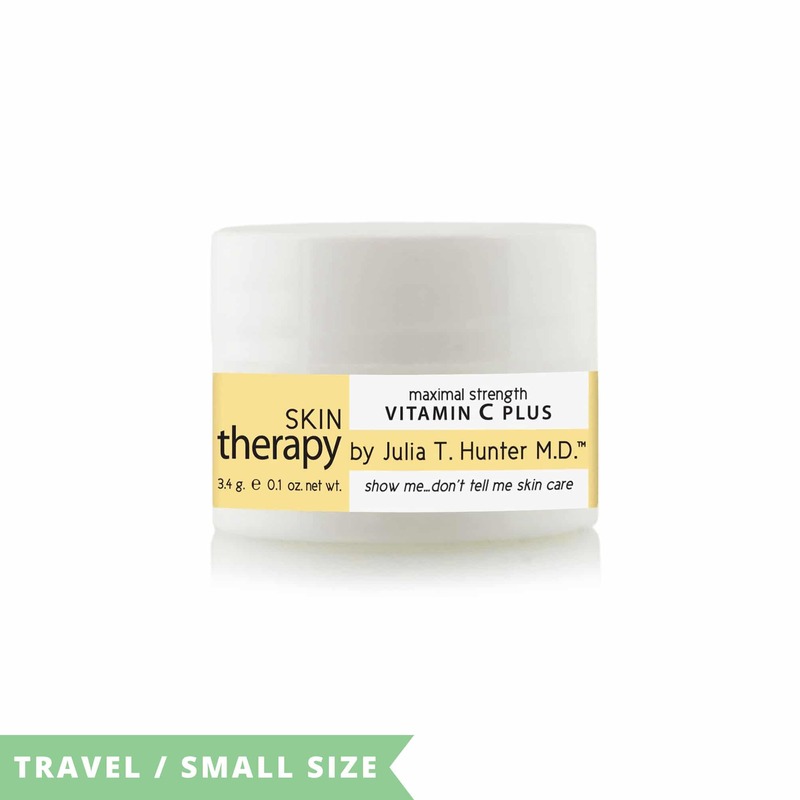 (May ONLY mix PEEL with VITAMIN C PLUS IF you need to be using VIT C PLUS in the evening as well as in the AM. Apply thin layer of PEEL to entire face, neck, chest if using there and to affected psoriasis/eczema areas once a week for 2 weeks. If no irritation, increase every 1-3 weeks to twice a week, then to use every other night, then nightly as long as skin tolerates with no irritation. Another 2-3 weeks, if no irritation, may apply 2 layers so 2 dropperFULLS per night. 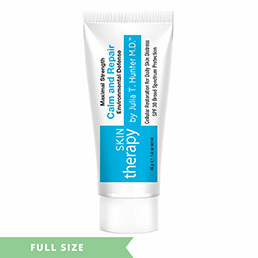 Wait one minute after applying PEEL, then can apply evening products OVER, including Retin A if you are using as well as Vitamin A Plus but remember Retin A is a prescription and the only NON-toxic Retin A on the market is one the pharmacist makes using my INGREDIENT OPTIMIZING CREAM. 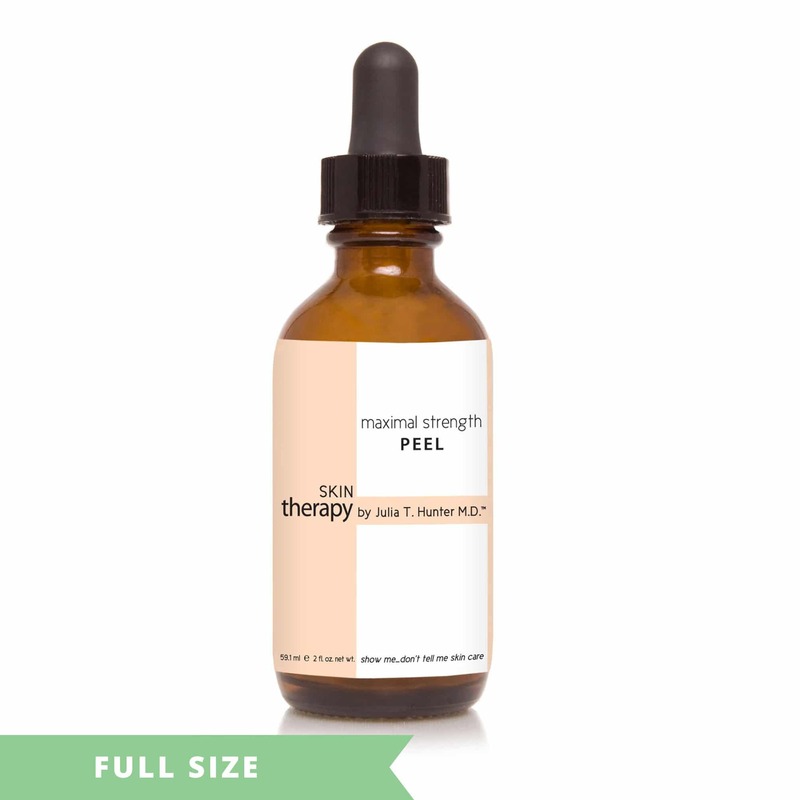 Use PEEL as well on body brown spots, stretch marks, scars, growths and for slowing aging nightly if no irritation. IF YOU CAN—subsequently after 2 months add internally NIACELL-1 pill per day to help resolve faster and GLUTATHIONE 1 teaspoon every OTHER day as helps rid and lighten faster. 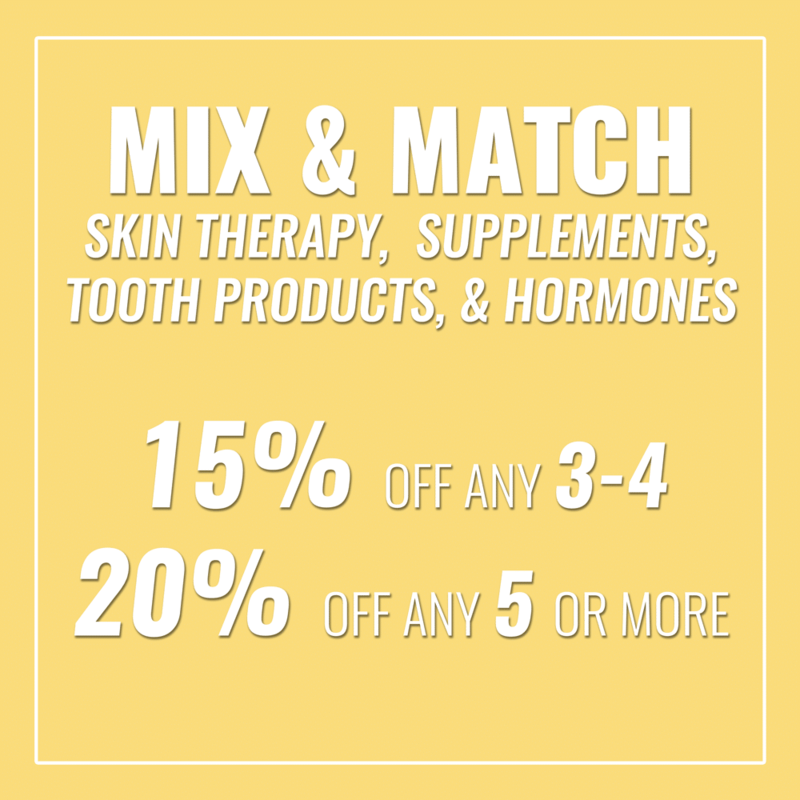 Max One also makes YOUR body make more Glutathione so I recommend as well to help lighten and rid the brown pigment.